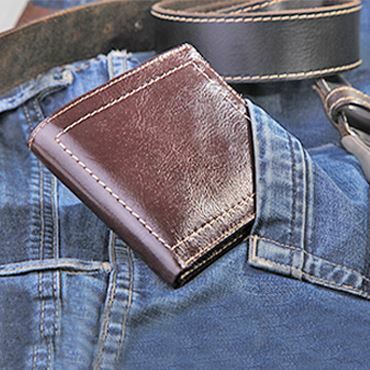 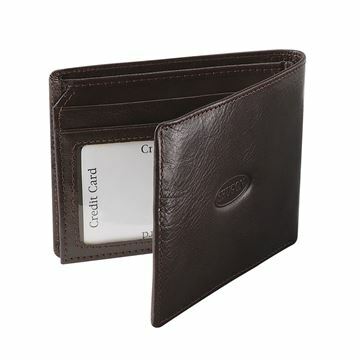 Leather items come in various colours, textures and different types of leather. 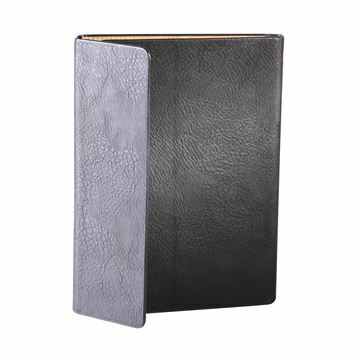 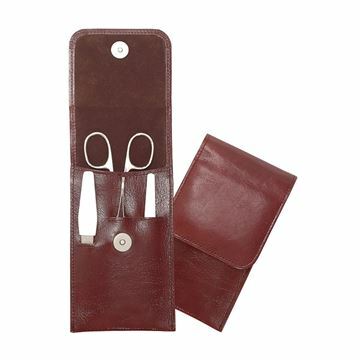 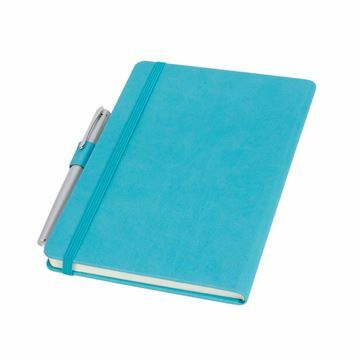 To offer you products that will suit you the best, we hold a primary range of leather goods in stock, and happy to produce special orders, even in small quantities, according to your requirements. 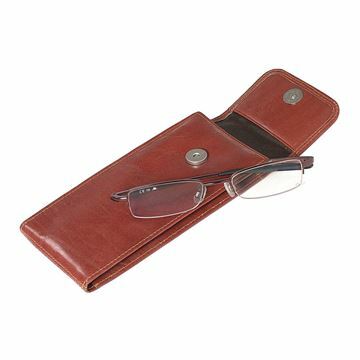 The leather items below have been produced by us, but usually we do not hold them in stock on a regular basis. 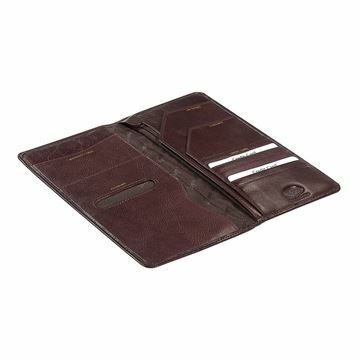 We will be happy to produce them according to your choice of leather type (Nappa leather, bonded leather, split leather…), colour and feel. 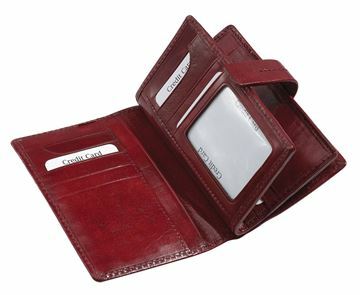 Should you not find exactly what you are looking for, we are able to develop bespoke leather-good just for you. 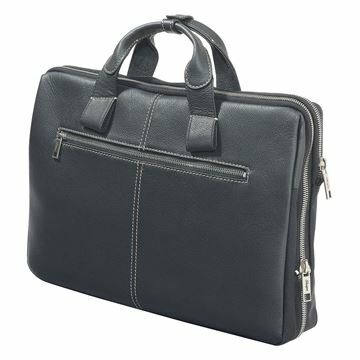 Provided by us are free consultations and graphic illustrations. 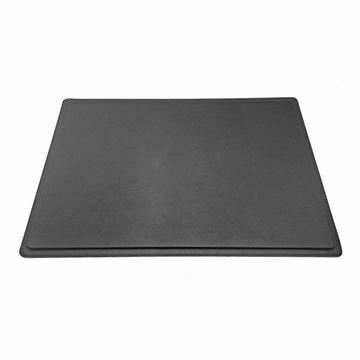 Once the process has started we can advise costs and estimate lead time. 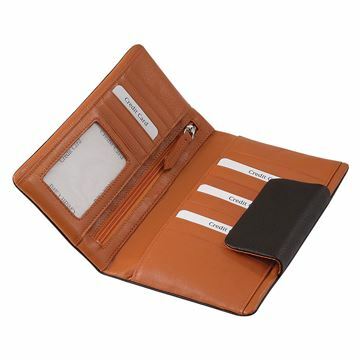 If you have any doubt, we can send you products samples, leather swatches and accessories samples. 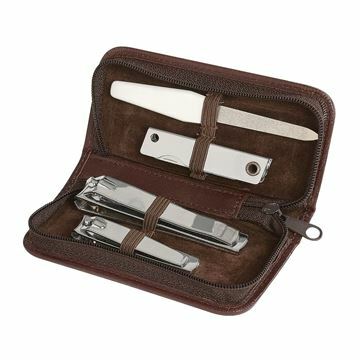 We will be synchronized with you during the process, and the production begins only after you confirm final pre-production samples. 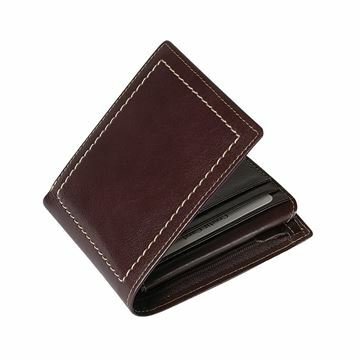 The minimum quantity is often 50-100 items, and this depends on the product. 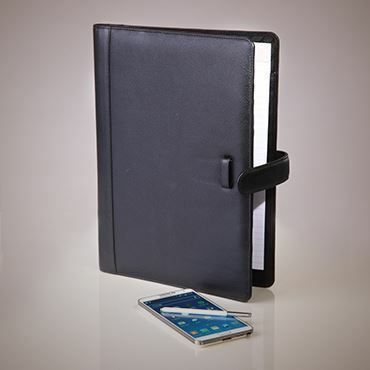 We can emboss / foil print your logo on all our bespoke leather items. 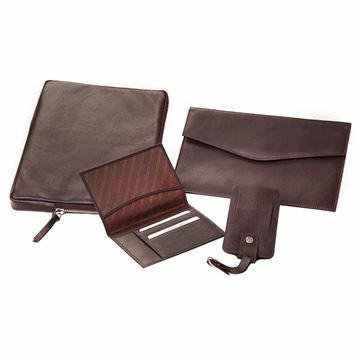 The delivery time for the bespoke leather goods, within Europe, is basically 7-10 weeks, and the products are airfreight delivered to your door (price includes all delivery costs). 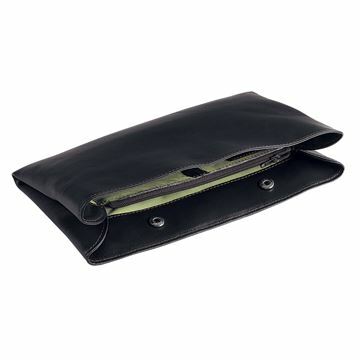 Leather ladies purse. 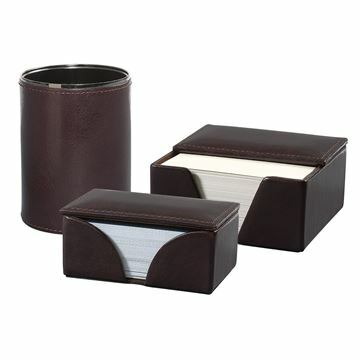 Zipped coin section with dividers on front. 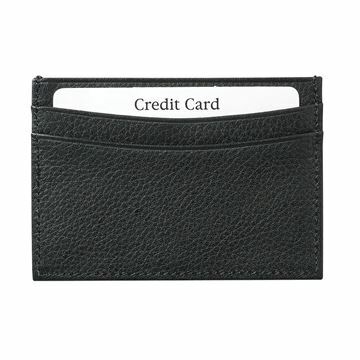 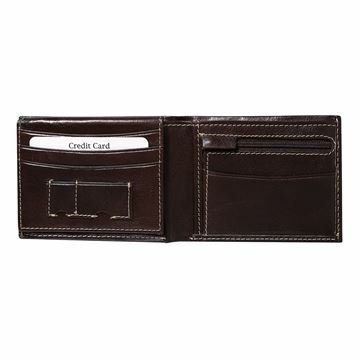 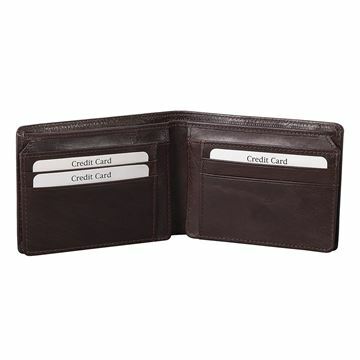 Main note section with slots for credit cards / business cards. 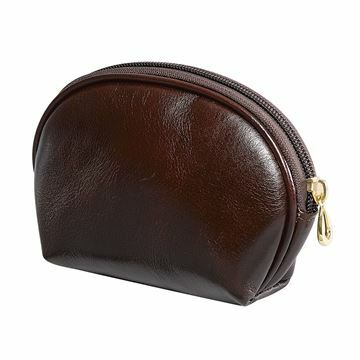 Leather purse. 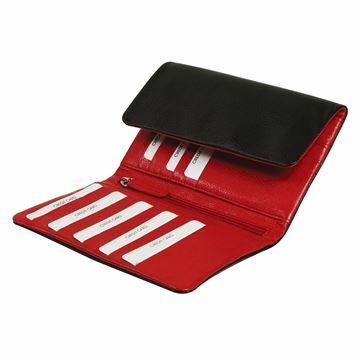 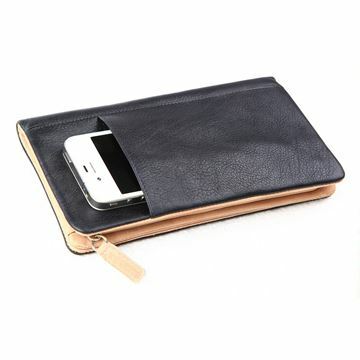 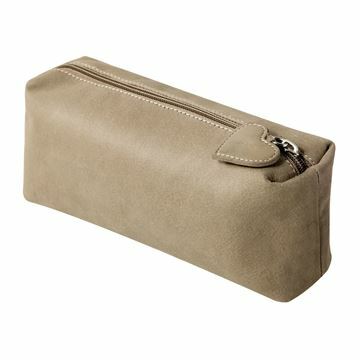 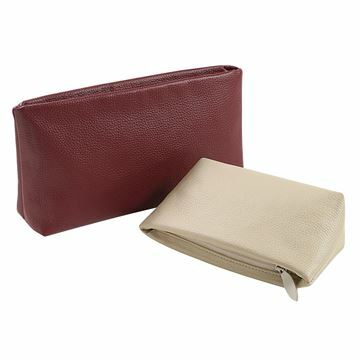 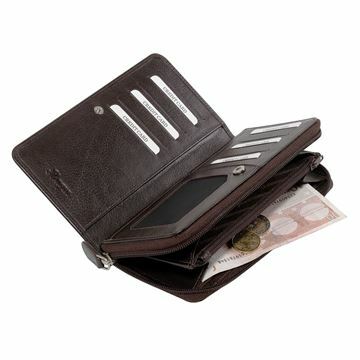 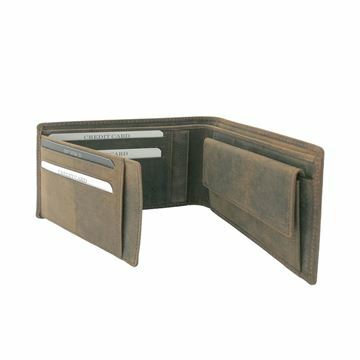 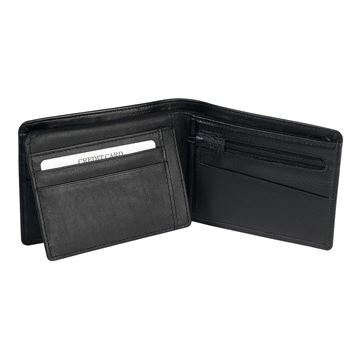 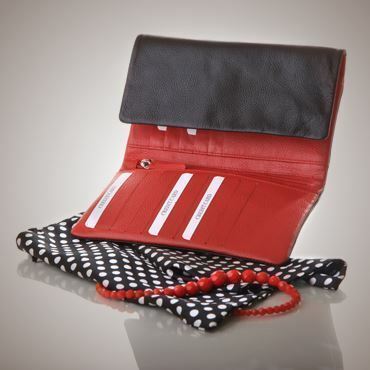 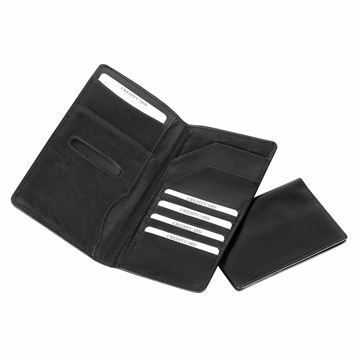 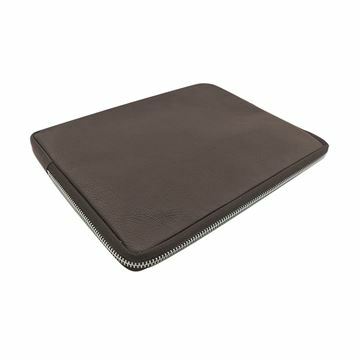 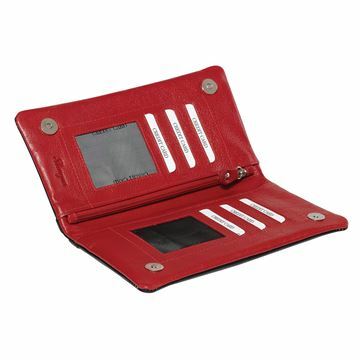 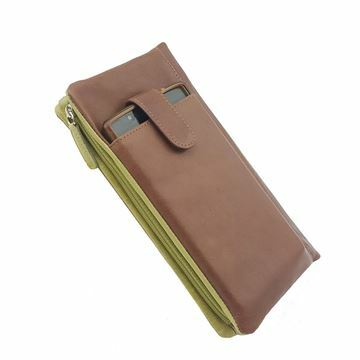 Versatile purse with many sections in which to organise credit / business cards / tickets etc. 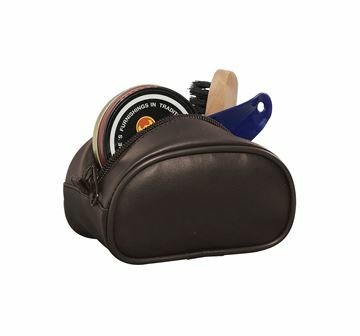 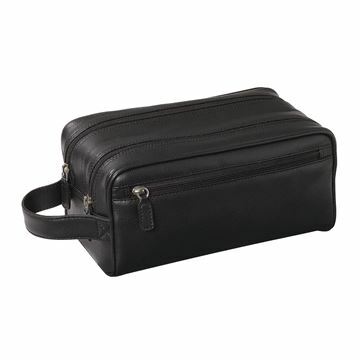 Nappa leather shoe shine bag • Complete with shoe polish, brush, cloth, shine pad and shoe horn. 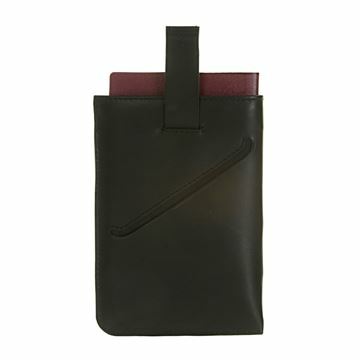 Dimensions: 8 x 13 x 6 cm • Weight: 180 gm • Colours: Black. 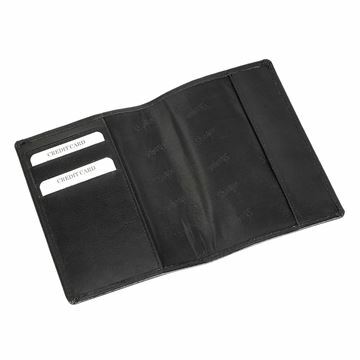 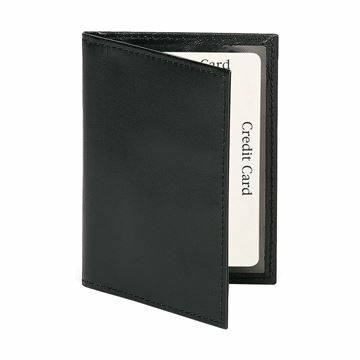 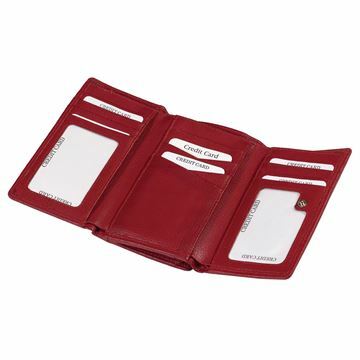 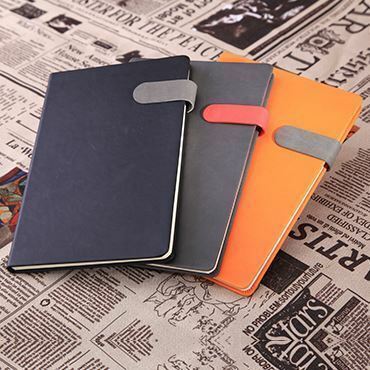 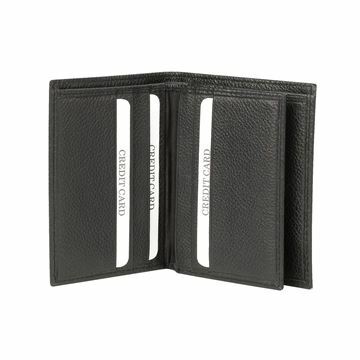 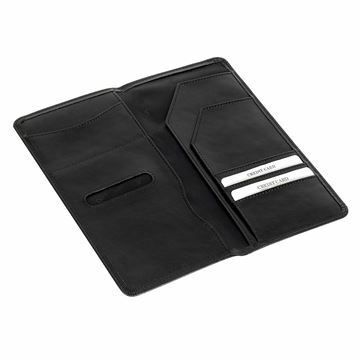 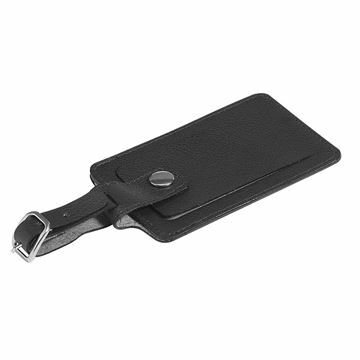 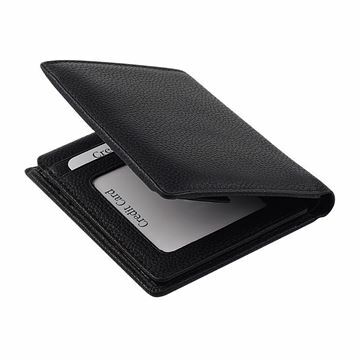 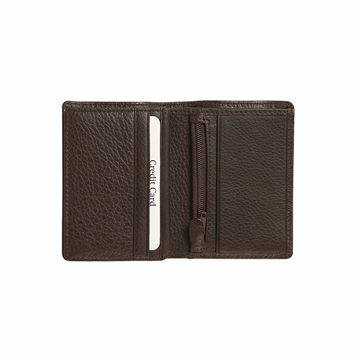 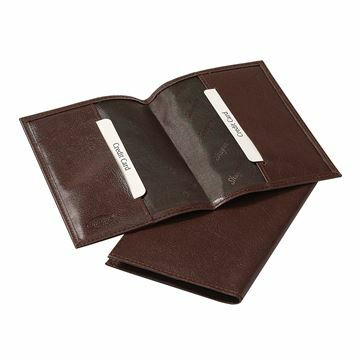 Nappa leather double sided ID holder. 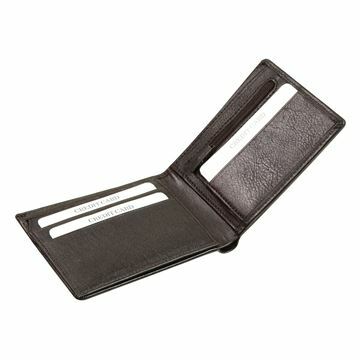 Dimensions: 10 x 7 cm • Weight: 40 gm • Colours: Black.